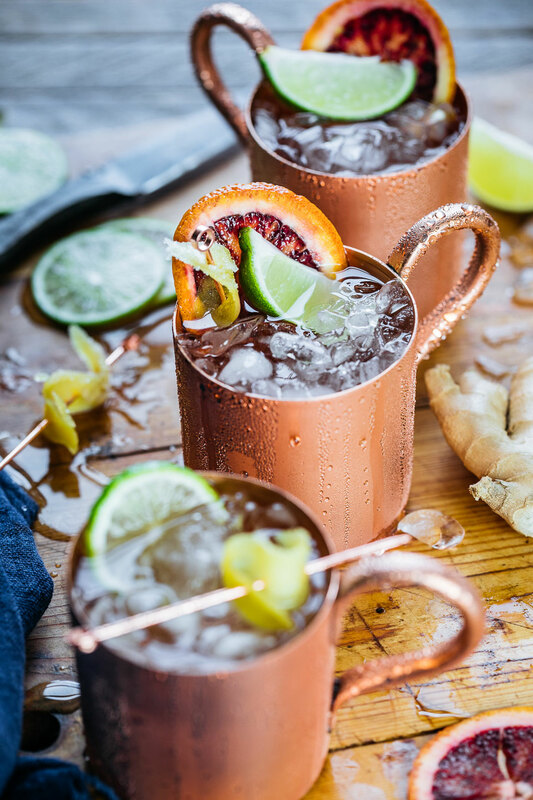 The Blood Orange Mule is a fun citrus twist on the classic Moscow Mule. 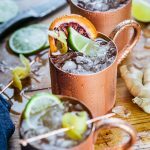 This delicious cocktail is simple to prepare and sure to impress your guests! 1. 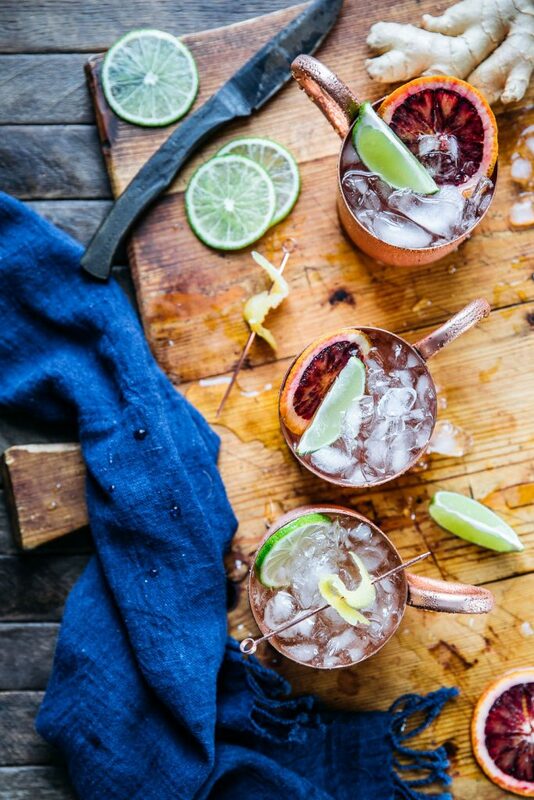 Pour vodka over a mule mug filled with ice. 2. 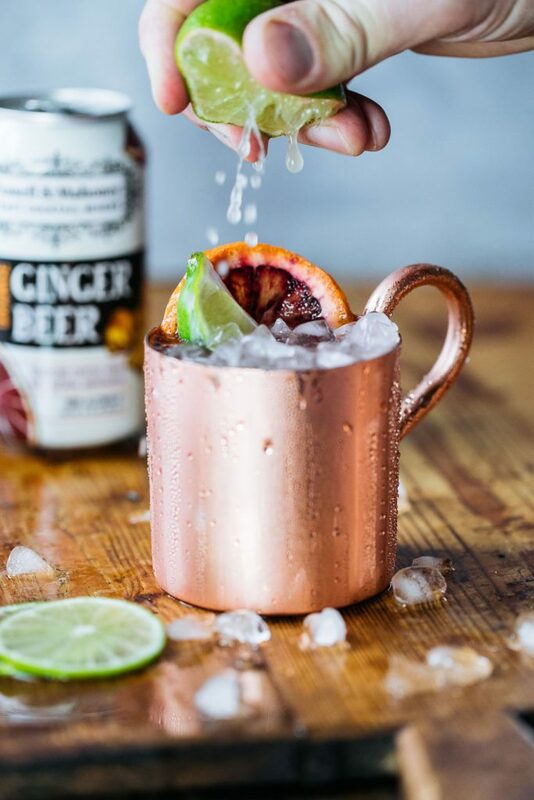 Top off with P&M Blood Orange Ginger Beer and stir. 3. Add a squeeze of lime and garnish with a lime wheel.